It's true. 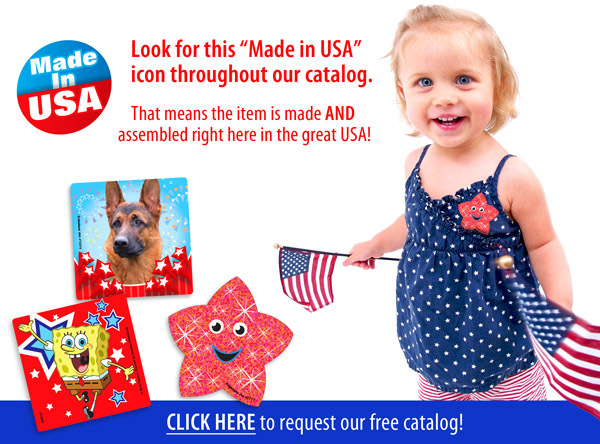 Our Kids Love Stickers!® catalog offers a wide selection of products that are Made in USA! Shop these great products that are "Made in USA"